Choose Pop Fill Color. 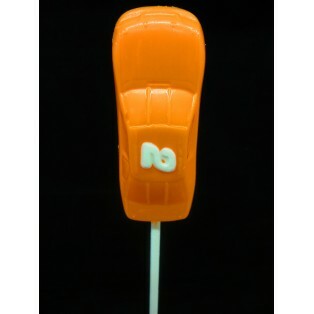 Use Accent #1 to select a Chocolate Color for the Number. Use Accent #2 to add a bit of jazz by selecting a luster dust color. 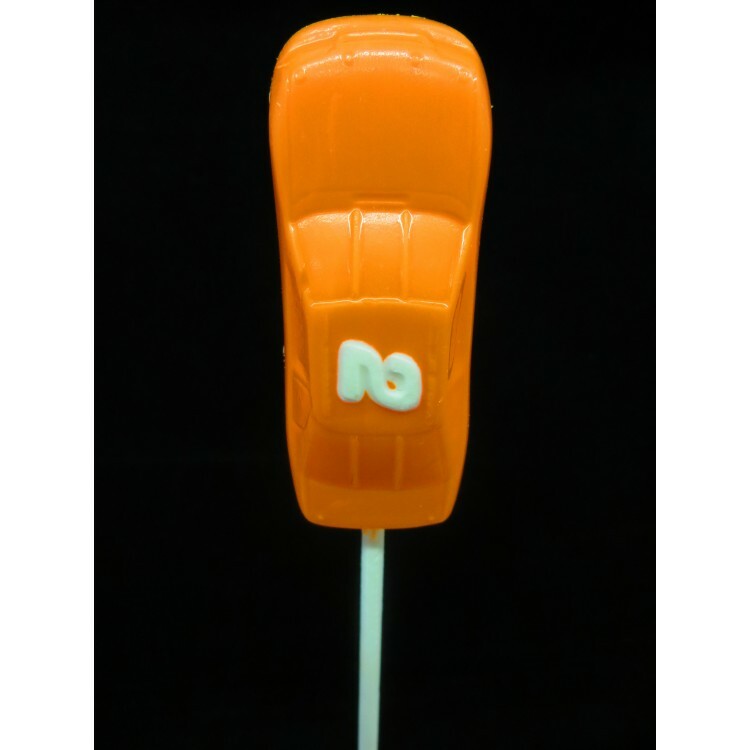 Shown in Picture: Pop Fill is Orange Chocolate with an Accent #1 of Super White Chocolate. No Accent #2 is used. 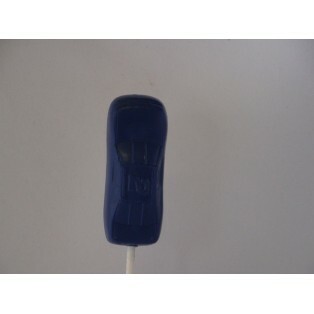 The additional image is the car with a Pop Fill Color of Royal Blue without any Accents.